Everyone has heard of Black Friday, but have you heard of Small Business Saturday? 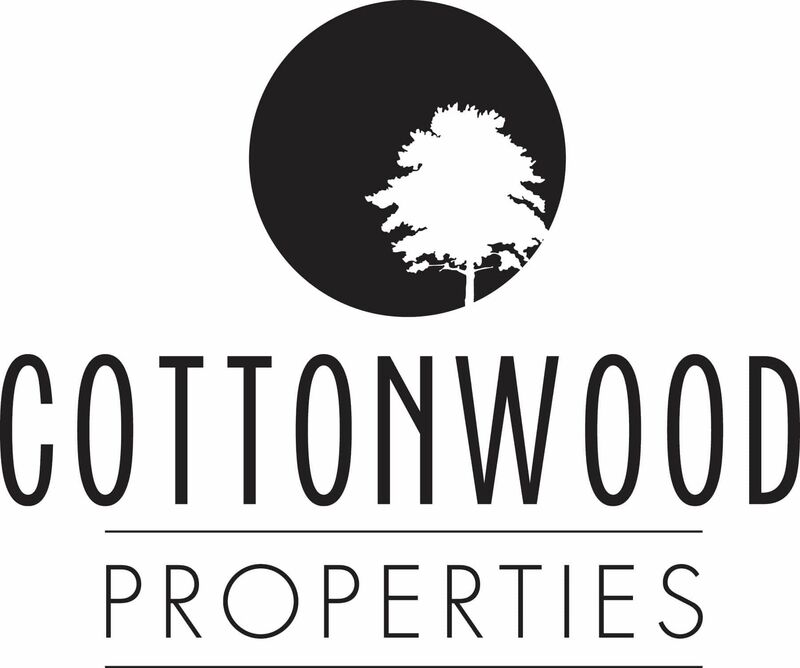 This concept was launched in 2010 by American Express to help small businesses that were hurting from the 2010 economic recession "in an effort to support local shops that make our communities strong." Momentum has been strong since, and today, more than 7,000 Neighborhood Champions in all 50 states that help promote the movement. And with eight years under its belt, Small Business Saturday has encouraged customers to spend more than $85 billion dollars in only eight Saturdays of shopping small. To encourage YOU to shop small tomorrow, here are some local Black Mountain businesses that are having #ShopSmall specials. Plus, many of our community entrepreneurs are donating a portion of their proceeds to Bounty and Soul, a local nonprofit dedicated to "creating healthier communities through accessibility to fresh produce, nutrition literacy, and health and wellness counseling, regardless of income level." We love supporting this important nonprofit and helped sponsor their VegOut fundraiser at Pisgah Brewing earlier this year. Many will also be handing out "Small Business Saturday" swag bags while supplies last. To celebrate the opening on their online store, they are offering a buy one get one half off special through Monday, November 26 at midnight at https://rootsandfruitsmarket.com. Plus, free shipping for all orders of $50! They'll still be offering their Black Friday specials at their one-of-a-kind furniture retail store. Offering lots of seasonal hard ciders like the Fenberry (cranberry + maple mead) to help break up your shopping, plus they have to-go mulling kits and mugs of mulled apfelwein. 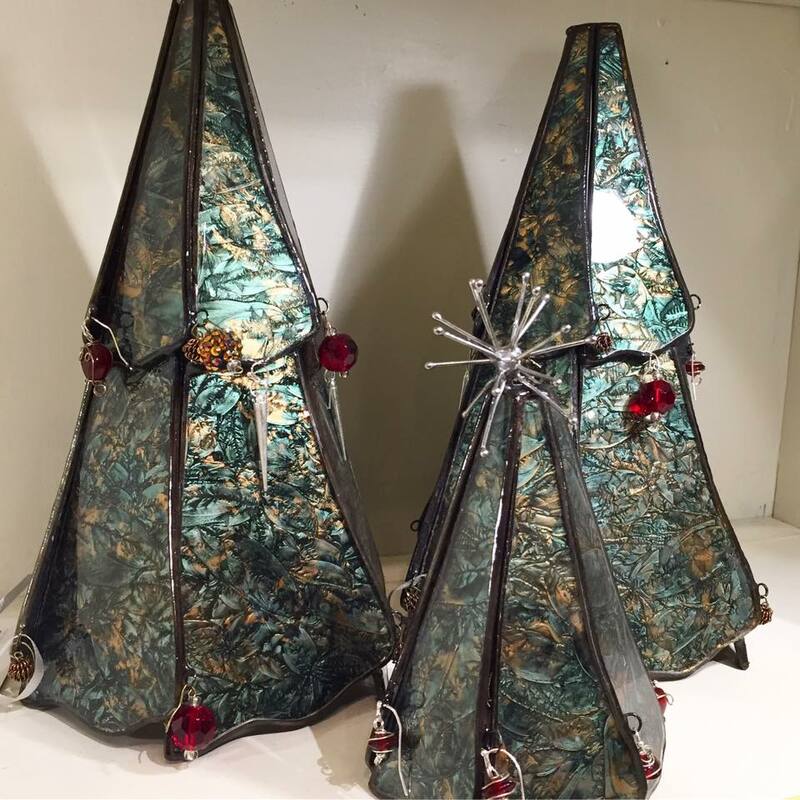 This gallery showcases work from over 100 local and regional artists, including Tanya Franklin, who makes these beautiful stained glass Christmas trees. Offering a buy one, get 2nd of equal or lesser value items all weekend! They offer handcrafted custom designed jewelry created by Roberto Vengoechea. Be sure to share your Black Mountain shopping experience and include the hashtag #ShopSmall!